In this blog I am going to explain our solution to connect your Magento with ChannelAdvisor . Magento is very popular eCommerce platform widely used across the globe. eBay is acquiring magento and magento framework will be core part of eBay soon. eBay, Magento and Paypal are going to launch new eCommerce platform called xCommerce. Sometimes it would be difficult to manage everything for those who sell their stuff online and using Magento and other sites like eBay and Amazon. Because you have magento orders in magento admin. You can view eBay orders in eBay seller account and same way for Amazon orders. So seller have to process all the orders at different place. Same way it would be difficult to manage inventory. At this point ChannelAdvisor is quite useful as they provide automation for various platforms like eBay and Amazon. You can push your products to various channels and all the orders from channels are at single place in your Channel Advisor account. 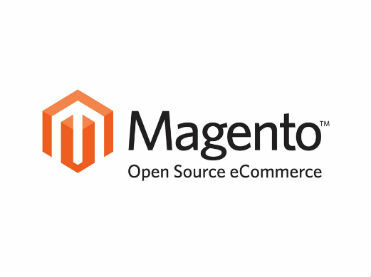 Now if you also have Magento Store, you may have difficult time managing inventory and orders at two places. 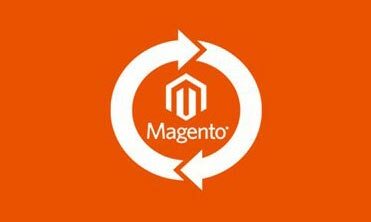 So how about a solution that Synchronize both your Magento and ChannelAdvisor. We offer this solution with customized cron jobs specifically developed for you. You may have question that why Cron Job? Why we have not developed an extension? Why shall you go for our solution as there are extension available for it? Let me explain you this in brief details. With our solution you can manage more than one CA accounts in your magento admin. At a time you can enable or disable particular account or enable disable sync for any account. And we have cron job developed for each requirement like fetching orders, updating inventories, updating orders. There is a strong reason for creating cron jobs. We know that each customer may have different requirements and different types of products. 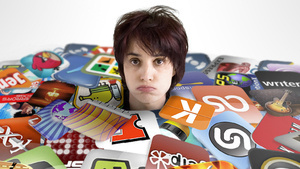 For example some stores may have only simple products, some may have custom options, some may have bundle products, some may have configurable products. So it’s bit difficult to have all in one solution. So that’s why we build cron scripts according to your need. If you have custom options, we build script to make it working for custom options only. Also a customer may have different requirement for creating orders. Some may want to keep CA order id, CA channel and other stuff relating to CA. Some may not need it. In short we build the cron script specifically for each customers so you always get what exactly you want. So our solution include following services. With our solution you can process you CA orders in Magento so you don’t have to worry about managing different inventories and orders. Contact us if you need such service.